Link to MIDI connects Ableton Link to musical devices that support MIDI Clock Sync. Simply join a Link session, connect your MIDI device, and that's it. Your MIDI device is now Link-enabled. Link to Midi features launch quantization, an incredibly stable clock output, and a fine offset control (±250 ms) to perfectly line up the receiving MIDI device's playback. 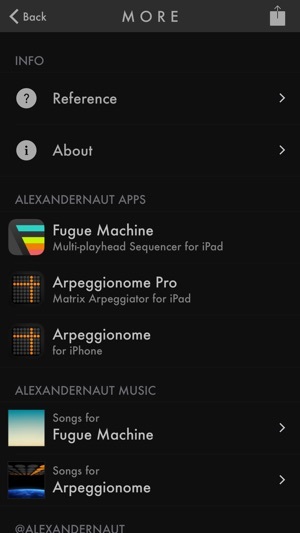 Please contact the developers of your favorite apps and ask them to support Ableton Link. Changed name from LINK to MIDI -> Link to MIDI. 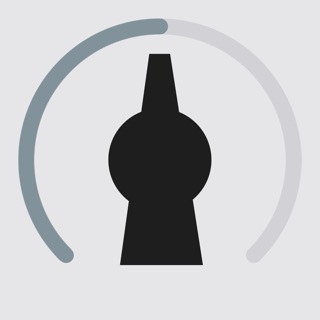 Swapped placement of Tempo and Link buttons. Simple, elegant and incredibly useful. 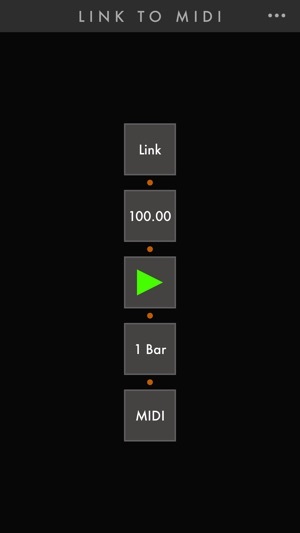 If you're a musician using Link-enabled apps and external MIDI hardware (synths, drum machine, etc), this app and a MIDI USB solution will extend Link to your hardware. The interface is dead-simple and the sync is amazingly tight. Works perfect! I currently use it to sync my Roland Mc505 and Yamaha SU700 to my "link" enabled products. No issues, works 100x better than manual midi syncing. Thanks a lot! 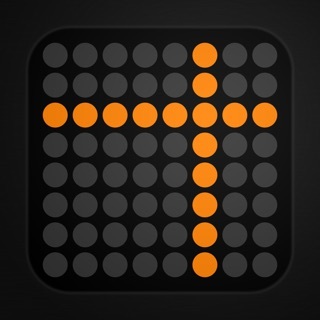 Love this app for starting my hardware midi gear, but it has to be manually queued to start in time with audiobus. 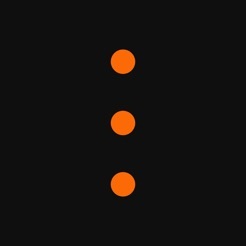 Would be great if it could be set to receive midi start/stop from audiobus or general link network.